This is a short but steep hike on the Wild Mutianyu Great Wall. You will have a scenic view on the restored part of the wall, but we stay away from the crowds and hike the untouched and overgrown of the wild Great Wall. 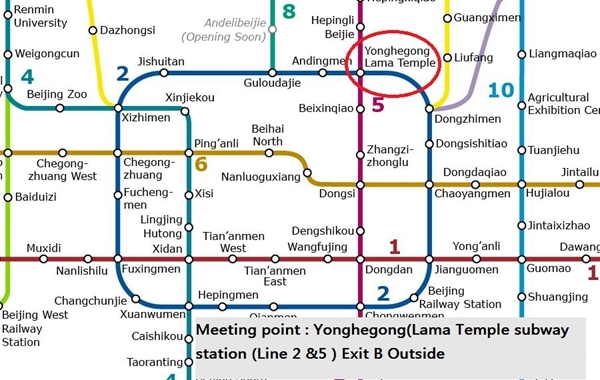 From our meeting point at Lama Temple subway station (exit B), it will take us about 2 hours to reach the village nearby the Great Wall where we will have lunch. 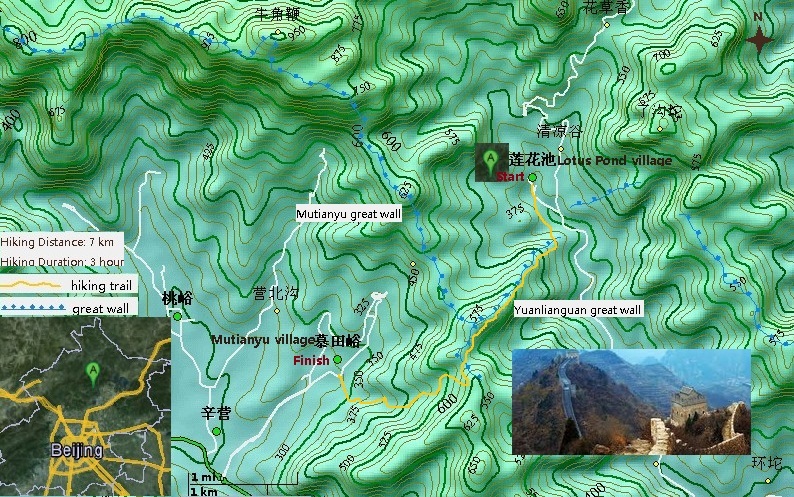 After lunch, we start hiking at a steep dirt trail that leads to the secret Wild Mutianyu Great Wall. 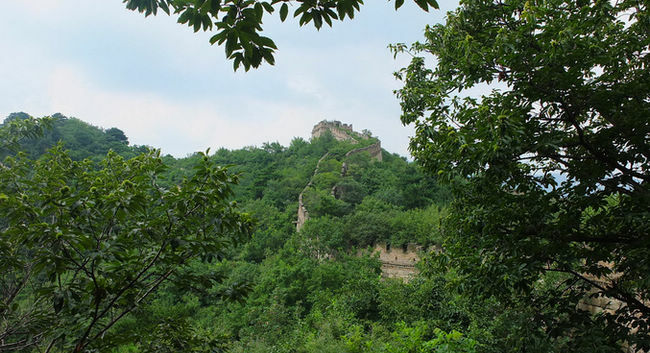 This section of the Mutianyu Great Wall has never been restored and is overgrown by trees and plants. The Great Wall is built on a steep mountain slope so we start with 300 meters ascend hike on top of the of the Great Wall. 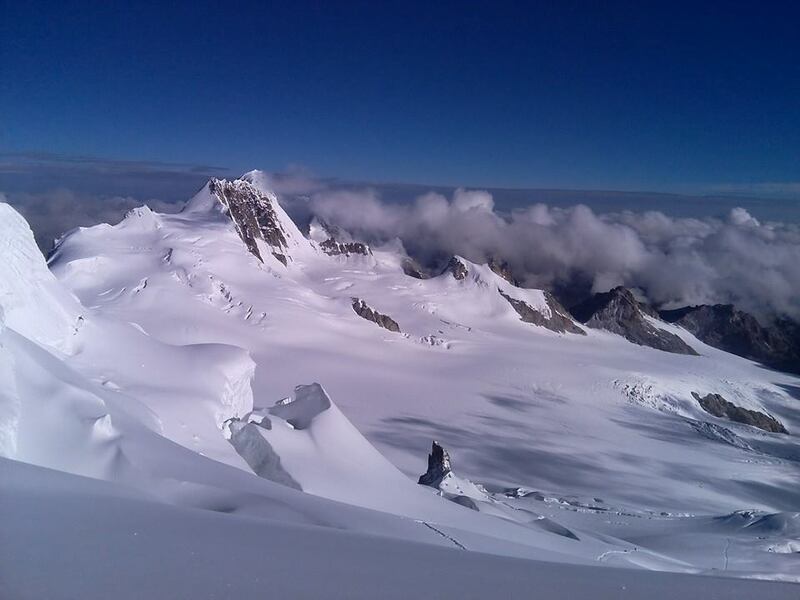 As we climb up on and through the watchtowers, the views will get better and better. At the highest watchtower of the Wild Mutianyu Great, our efforts will be rewarded with views of the whole Muntianyu Great Wall and its famous staircases. We avoid the crowds of the touristy Mutianyu section and continue our journey on the wild and overgrown secret Mutianyu Great Wall. 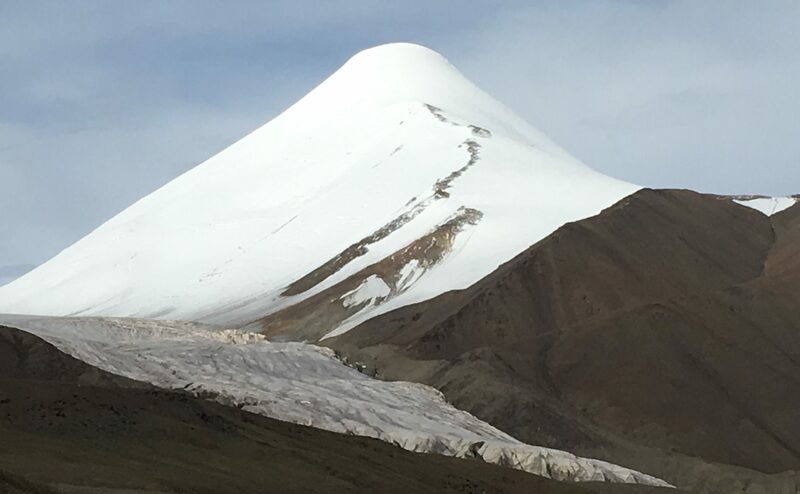 After a 45 minutes’ hike down the southern side of the mountain, we will be back to the civilization where our driver will be waiting for us to bring us back to Beijing. 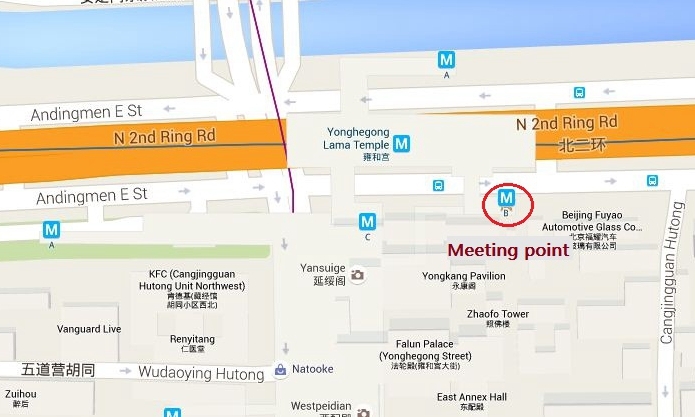 We will be back at our meeting point in Beijing around 6.30 pm. We rate this hike a medium/strong because the first 1 hour of the hike is quite steep. There are a few places where we must climb on big staircases. Some areas can be a bit slippery. Although the trails are safe, you still need some balance. 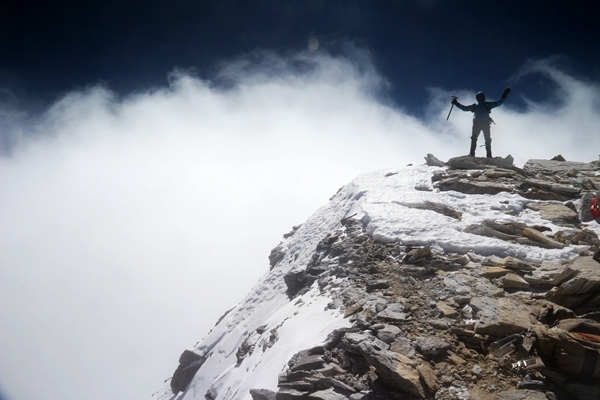 If you have a normal to good physical condition you will be able to enjoy this trail. I took part in the Yuanlianguan to Mutianyu Great wall hike in October. Although we set off from Beijing with almost an hour delay, the day was fantastic. Fred and Heide are very personable and professional, always happy to chat and offer information about Beijing, The Great Wall and China in general. The Yuanlianguan stretch of the wall is not maintained so provides more 'atmospheric' insight into this spectacular historical sight. The Mutianyu part is reconstructed and reminds commercially focused attraction. All in all great experience and would recommend to anyone.